We have lots of different school age programming choices this month! In Short, I am Busy shares an idea from her ongoing Messy Art Club involving butterflies. 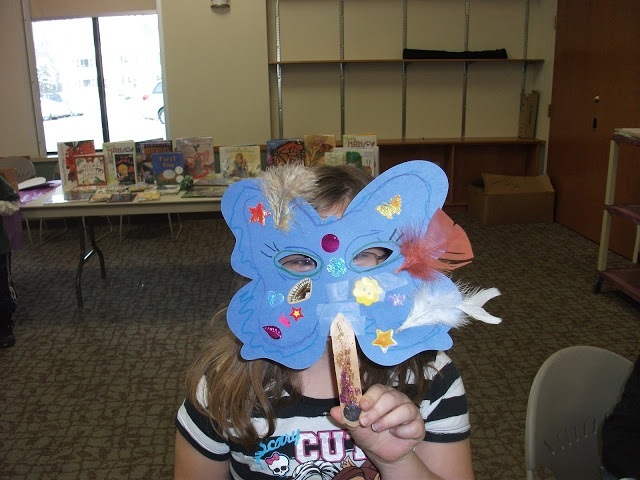 With a few simple supplies (die cuts, construction paper, and school supplies) you can recreate her third annual Butterfly Fest. She also found some cool wings to purchase online for about $1 each if you have the money in your budget! Bryce Don’t Play is celebrating the Lego Movie premiere at her library. 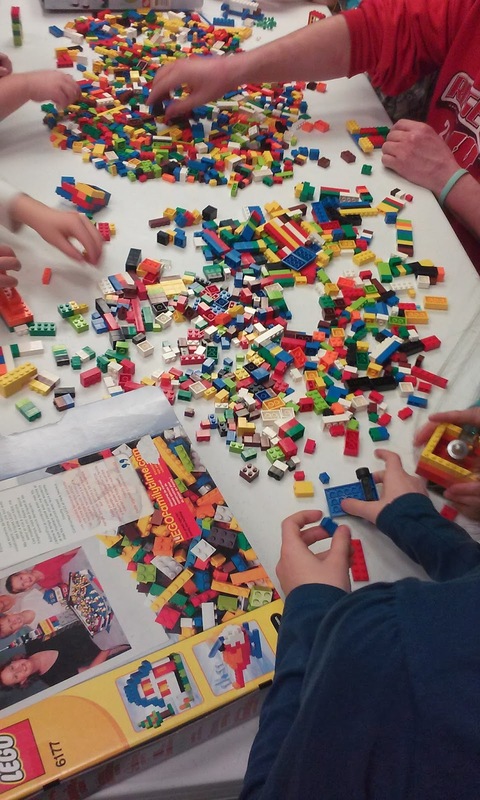 This no-stress-planning event is easy to steal, which is what I’ll be doing next week at my Lego Club! Carol Simon Levin is sharing a Chinese Calligraphy program for K-5th. 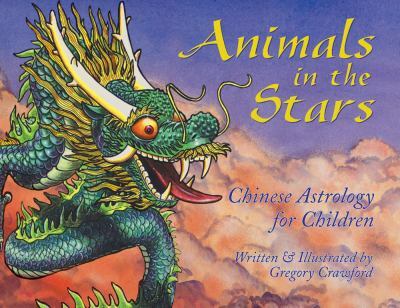 With a few supplies (white paper, black paint, brushes) and a few books from your collection you can do a successful Chinese Calligraphy and Horoscope program with your kids! Tammy shares a passive program to correlate with the winter Olympics. If you have the room to do this, you should! 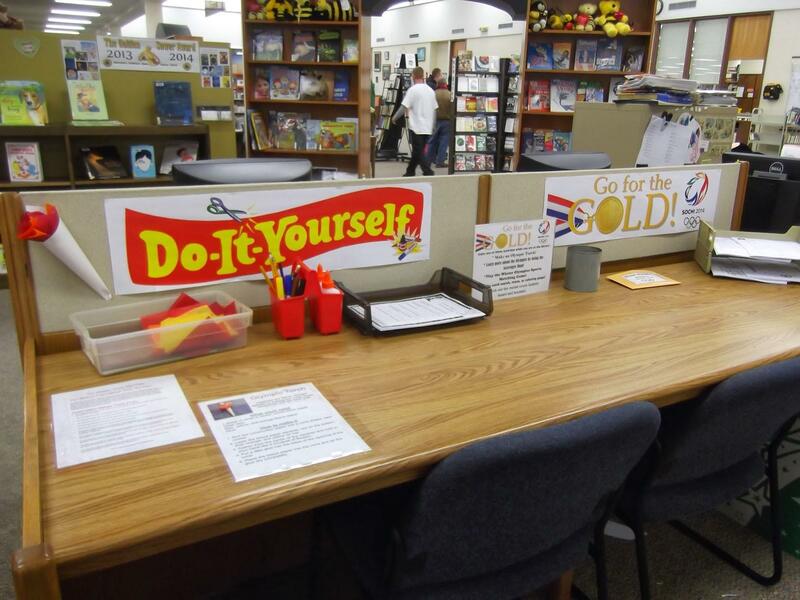 From crafts and scavenger hunts to card games and word searches, Storytimes and More’s Go For the Gold has it all. 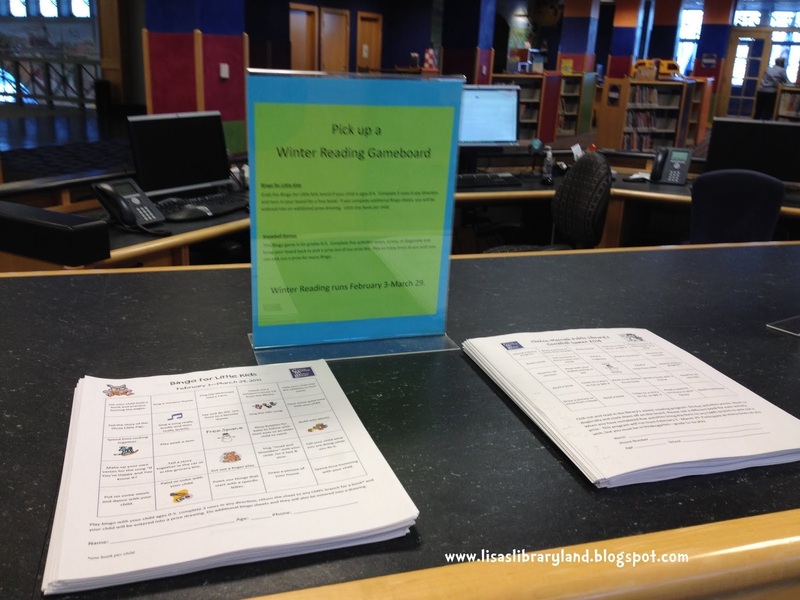 Another passive winter program is from Lisa’s Libraryland. Read her tips to make the stats count, too! 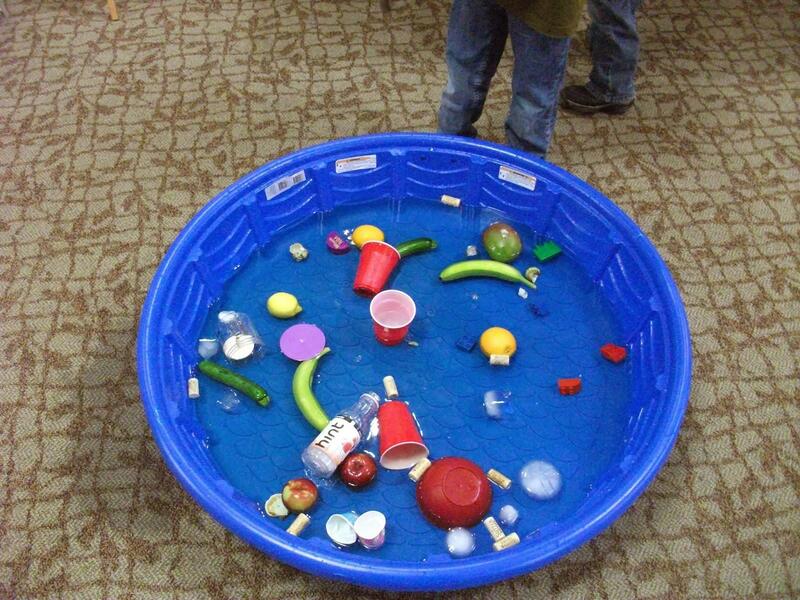 I’m saving this activity to go along with the summer reading theme this year: What Floats Your Boat? In Short, I Am Busy did all the hard work of organizing and hauling water, and then the kids did the rest. 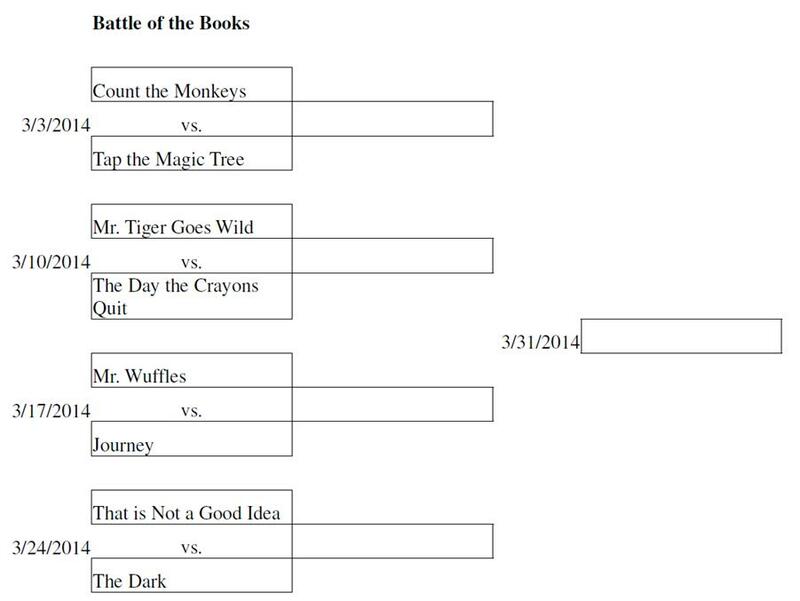 If you’re thinking about March programming, check out my Battle of the Books program. You just have to order multiple copies of the books and the program runs itself! And, if you’re looking for more school aged programs enter the Book Giveaway Contest here. If you have a program for the after school age crowd that you would like to share, leave a link to your blog in the comments section and a compilation will be posted on the first Thursday of the month. To check out past roundups, click here. For more information check out the Pinterest board and the Facebook Group. This entry was posted on February 7, 2014 by mrsshaia in After School Library Programs, Thrive Thursday and tagged After School Library Programs, Thrive Thursday.